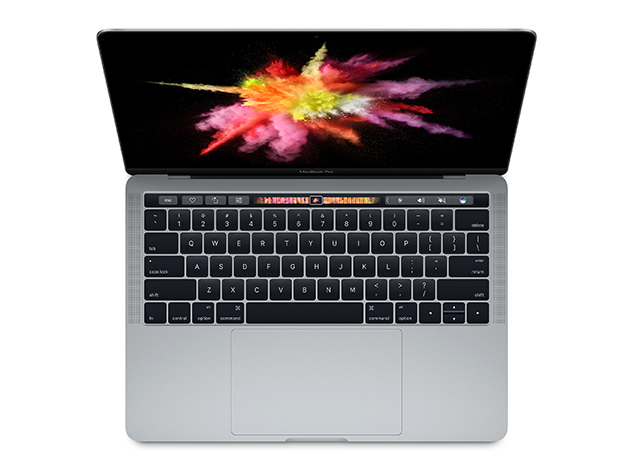 Jump the line for a new MacBook Pro with the brand new Touch Bar tech and save a whole bunch of money doing it! Enter today and you could win a brand new 13" MacBook Pro, packed with high-speed processing power, advanced graphics, and brand new Touch ID for added security. For the low, low price of free you could get your hands on the latest in personal computing.